Considering Geothermal Cooling for Your New Home? Are you having a new home constructed in the coming year? This is a great investment, and you have many considerations to make in the process of home building—your Gulf Breeze, FL air conditioning options being at the top of the list. 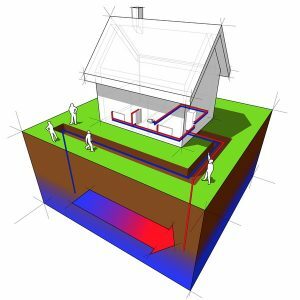 This may seem like something that can wait until the end of the process, but if you’ve ever considered geothermal cooling and heating for your home, then its best to look at the benefits before your home is constructed, as this system is installed underground. 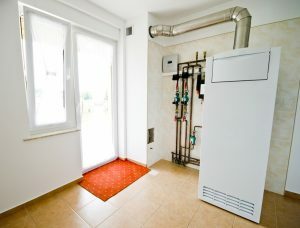 Posted in Air Conditioning | Comments Off on Considering Geothermal Cooling for Your New Home? Okay, it’s true—we don’t have to worry about cooler weather too much around here. But given the vast difference between the coldest night of the year and the hottest day, in the middle of winter you’ll be grateful for a fully functional furnace. Hopefully, you’ve had yours maintained already this season to prevent any problems from cropping up.